Its almost the summer of 2015 and to some the best way to see the world is on the water. 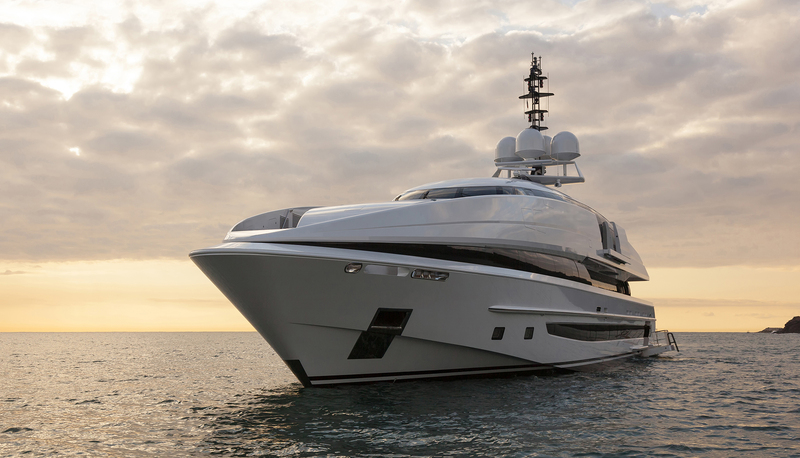 The luxurious life of riding in a beautiful yacht over the blue seas seeing the world. 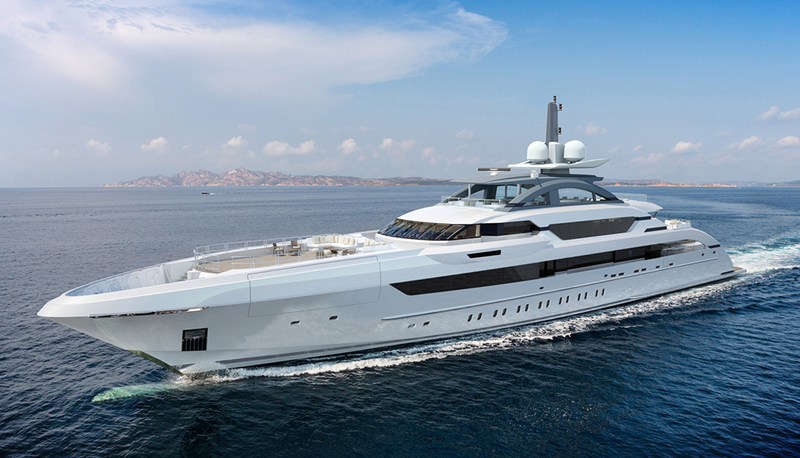 No one creates a more exotic-sleek high end designed yacht than Heesen Yachts. Travel by yacht to the next level without compromise……..